While many chemists are focusing on growing online sales, Blooms The Chemist wants to be right there to offer exactly what their customers are looking for. Blooms The Chemist is already the first port of call for Australians in Queensland and New South Wales seeking solid advice about their health and wellbeing. 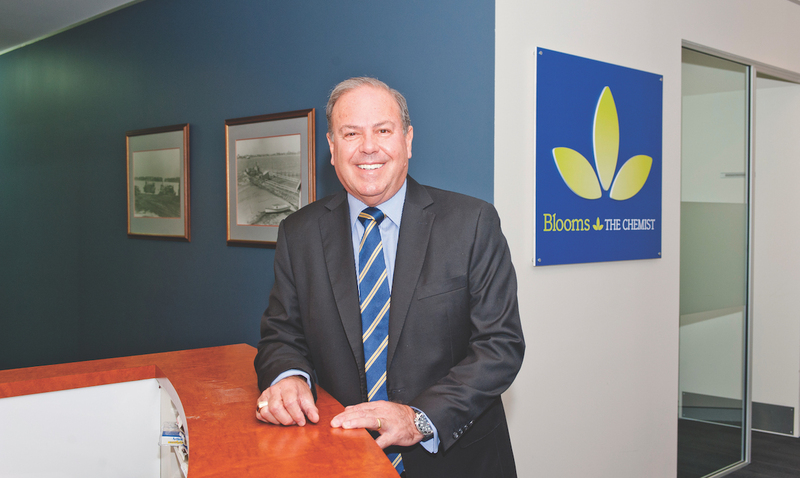 CEO Phil Smith is looking to ensure the brand is known and respected nationwide and that the Blooms The Chemist team is always there for its customers, talking them through their important concerns. “We have a strong presence in Queensland, and certainly throughout New South Wales, but now we’re in the process of developing a national brand presence, looking at South Australia and Western Australia,” says Phil. Part of this strategy to build the brand is really about differentiating Blooms The Chemist from other chemists. During a period of increased growth of online pharmacy retailers, Blooms The Chemist remains faithful to building and maintaining meaningful relationships and rapport with customers in-store. With considerable experience in retail and business consulting, Phil took on the role of CEO four years ago. Under his direction, Blooms The Chemist — which has always been a community-oriented and family-friendly pharmacy,has been clearly focused on improving customer outcomes. Phil says he is “moving the business to a customer-centric, customer-first culture”. This has meant that Blooms The Chemist has undergone significant changes. “We measure — through research — what our customers’ needs are and, we strive to consistently meet those needs,” says Phil.